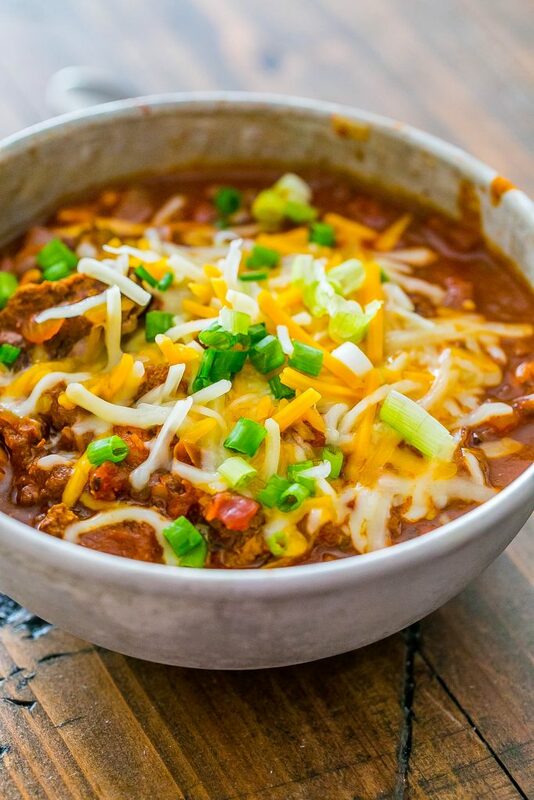 Double Beef Chili – with both stew meat and ground beef – has a ton of hearty, delicious flavor. 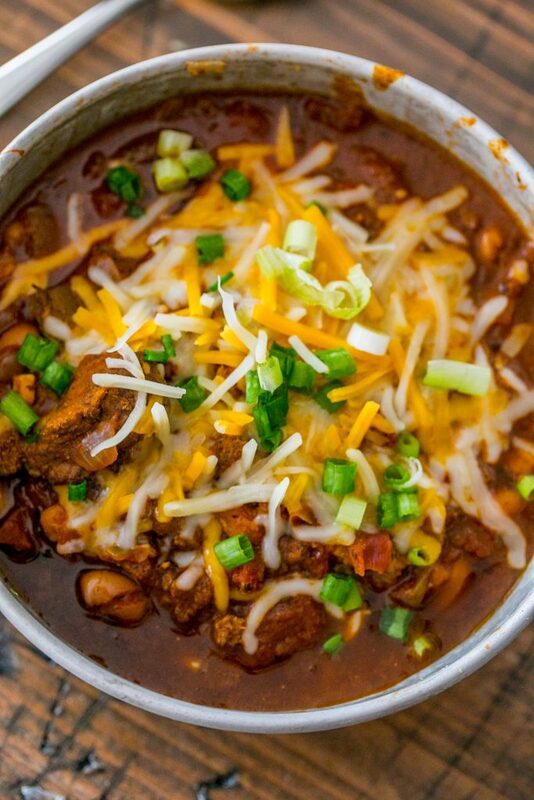 A perfect tailgate chili recipe everyone loves! Every year when fall rolls around, football is back on the weekends, and the temperature drops, there is one meal my husband wants to eat. The return of fall for us signals time to make delicious, rich, meaty chili. 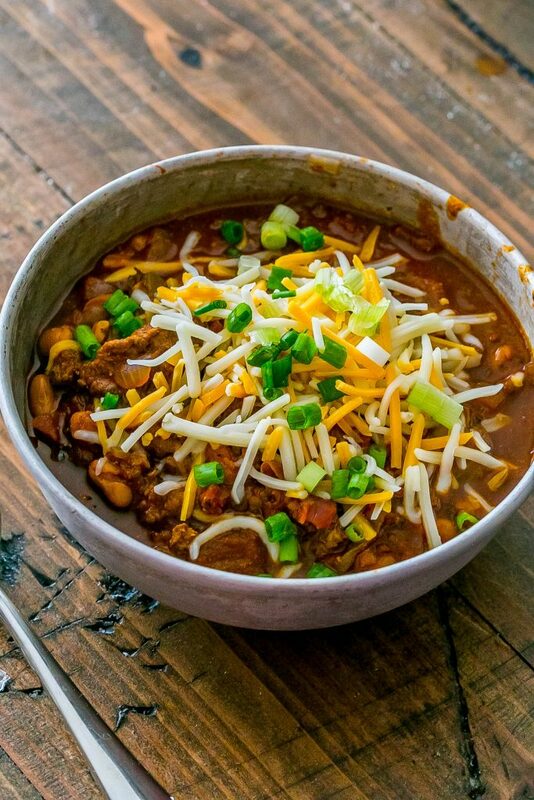 This is my husband’s favorite recipe for hearty, super meaty chili – it is full of flavor, and crazy easy to come together, and so delicious. 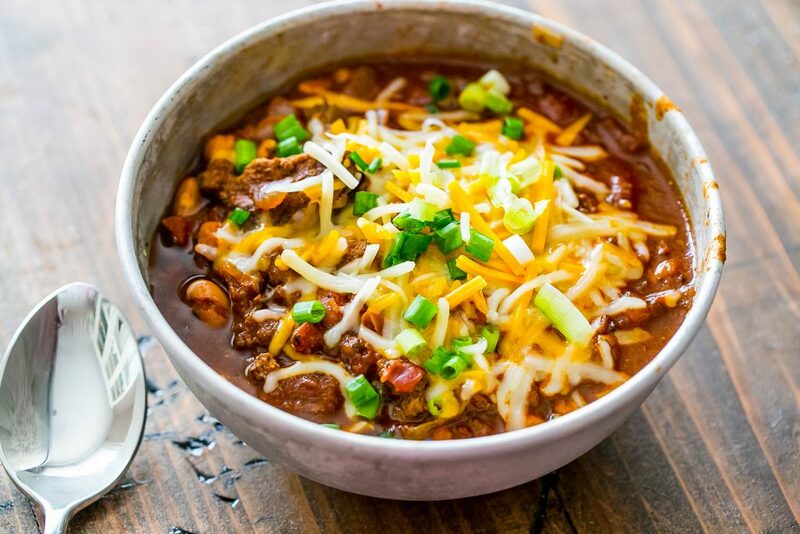 This chili gets its hearty goodness from two types of beef – both stew meat and ground beef – making this double beef chili full of meaty goodness crowds go wild for! We like to make this ahead of time and add to a crockpot or huge dutch oven and bring it to tailgates- or just tuck in on long cool weekends watching football all day. 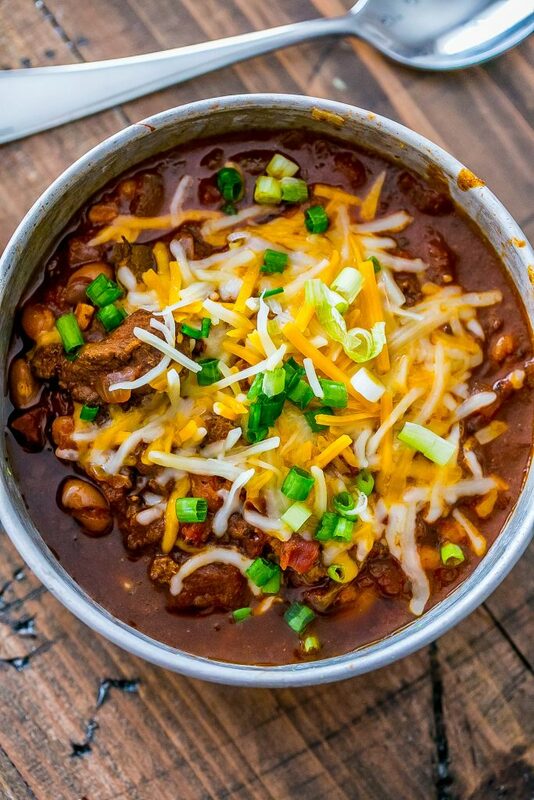 This chili is always a huge hit – and is crazy easy! This is one of my favorite things to make for a party, since its a great crowd pleaser. 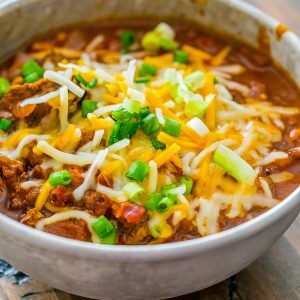 Double Beef Chili - with both stew meat and ground beef - has a ton of hearty, delicious flavor. 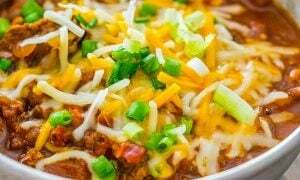 A perfect tailgate chili recipe everyone loves! In a large dutch oven, brown ground beef on medium high. When beef is browned, remove and set aside. Add in stew meat and brown, turning to be sure it cooks evenly. Remove stew meat when browned. Do not drain fat. Add onion, garlic, jalapeno, pepper, and add to pot. Cook on medium high until soft. Add meat back to pot, and add spices, diced tomatoes and stir well to combine. Add in spices and beer or stock, stir. Cover with lid and simmer on low for one hour. Top with shredded cheese, green onion, sour cream, and fritos if desired. Smoked paprika is NEVER a thing to apologize for – I love it so! Thanks so much Beverley! 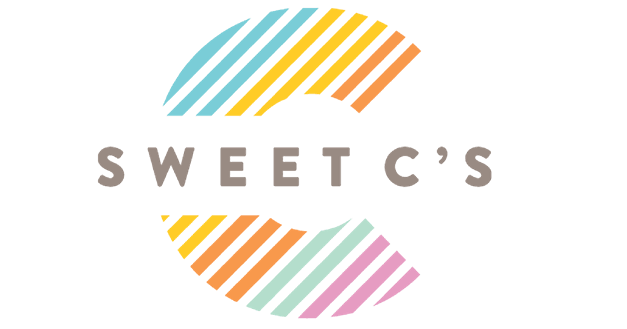 It’s all my husband’s work – he’s a great cook!